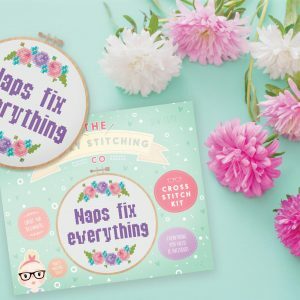 Purchase this product now and earn 100 Stitchy Points! 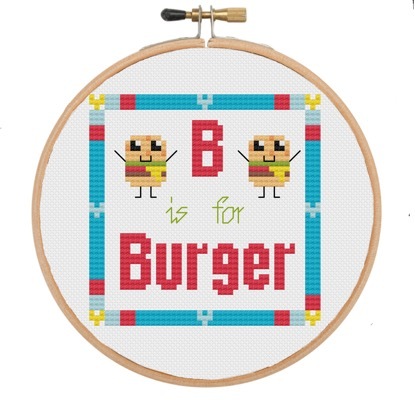 Categories: Cross Stitch Kits, Food Pun Kits, Kawaii food Alphabet, New In! 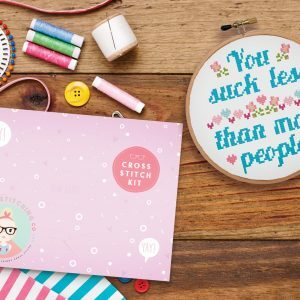 This kit has everything you need to make this cute cross stitch design! 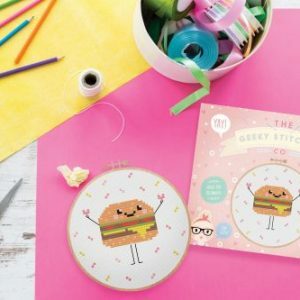 Including full colour pattern & instructions, 6 inch wooden embroidery hoop, 14 count white aida, needle, DMC cotton thread, full set of instructions, colour pattern plus mini rainbow pom pom trim to stick around the outside of the hoop. 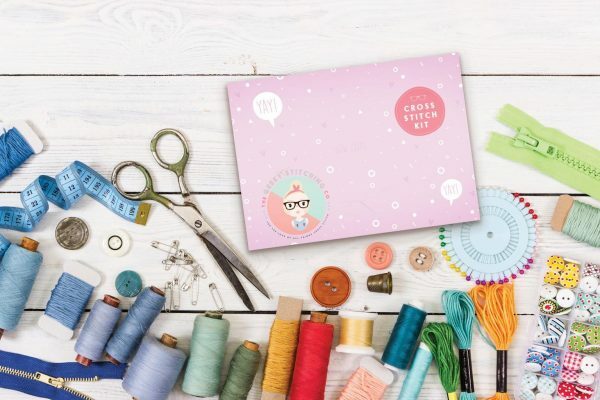 Each kit comes with its own pink generic printed box, these are finished to a high quality & are professionally printed. Everything comes nicely wrapped in tissue paper, sprinkled with confetti with a few sweet treats added for you to enjoy! 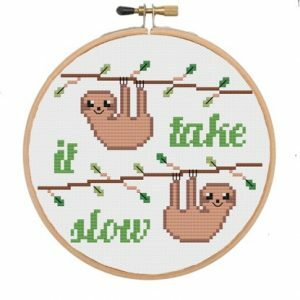 All patterns are copyrighted by The Geeky Stitching Co 2019, PLEASE do not copy / replicate these patterns or re-sell them … Just stitch em’ up and give them as gifts to your buds! 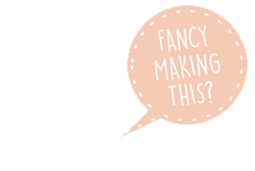 Signup to The Geeky Stitching Co mailing list! 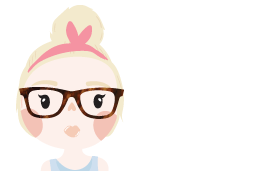 Want to receive the latest news, offers and unicorns from us? Of course you do! 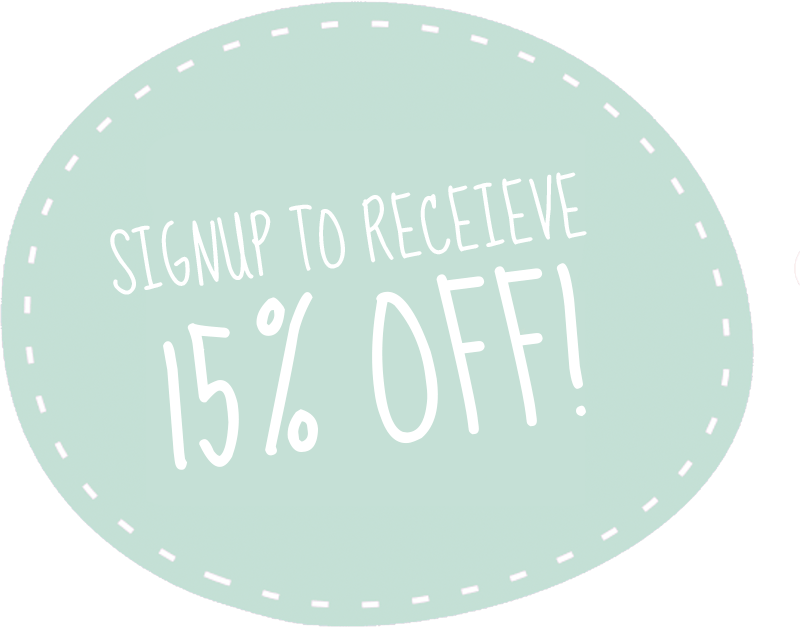 We email roughly once a week and you can unsubscribe at any time. Our new 'Love the Earth' collection is now LIVE! Limited quantities & bundle discounts available so be quick if you want them!